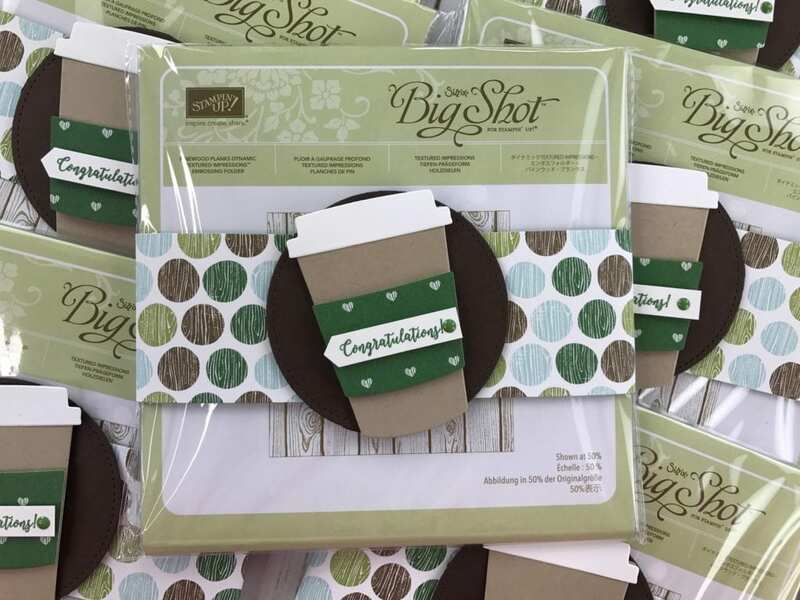 Quick & Easy Gift Packaging with Coffee Cups – Video Tutorial! I’m so happy to finally be back in My Pink Loft working and filming videos. This project was made using the Coffee Cups Framelits. You can watch the full video tutorial below. Don’t forget to scroll down to see this week’s special from me! I want to celebrate with YOU!! 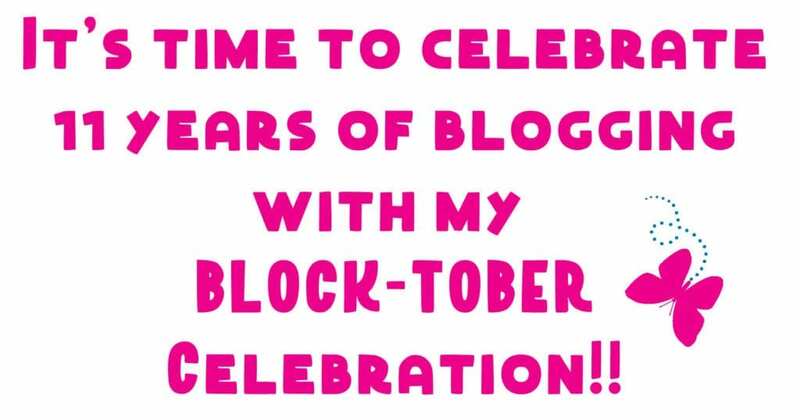 I’ve decided to have a fun promotion all month called BLOCK-TOBER! My upcoming online classes this month and all of my weekly specials will include a block for FREE that I announce! 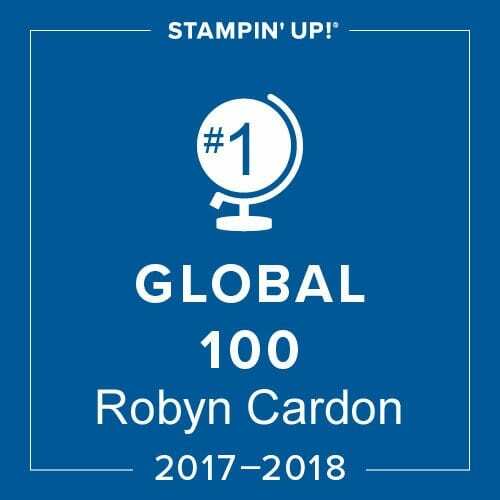 WOOO HOOO!!!!! 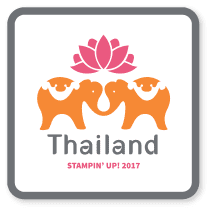 I love our block for stamping! *Order $50 retail or more HERE and get a FREE size A block from me! *Order $100 retail or more HERE with Host Code: N6W94ARF and get a FREE size A & B block from me! 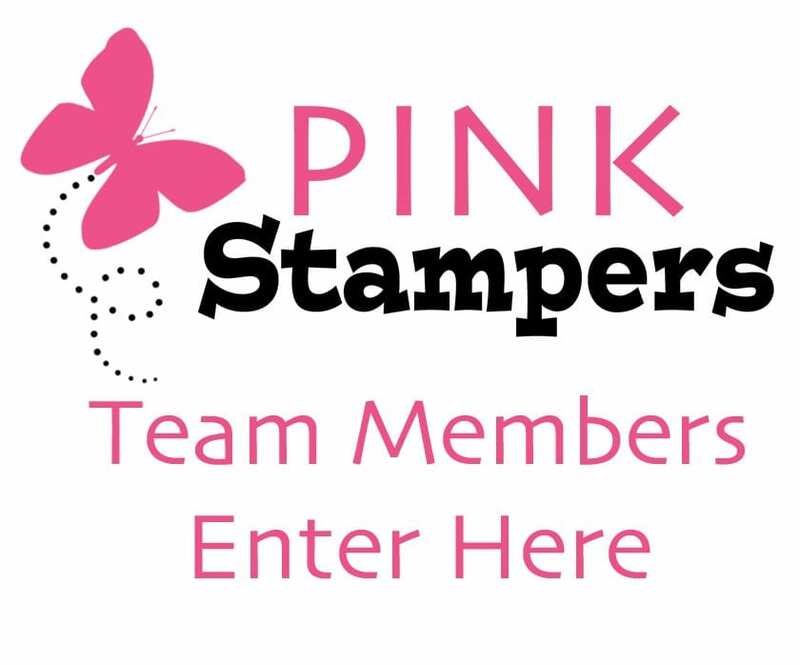 *Order $150 retail or more HERE (not using the Host Code) and receive both blocks AND all the hostess rewards!! 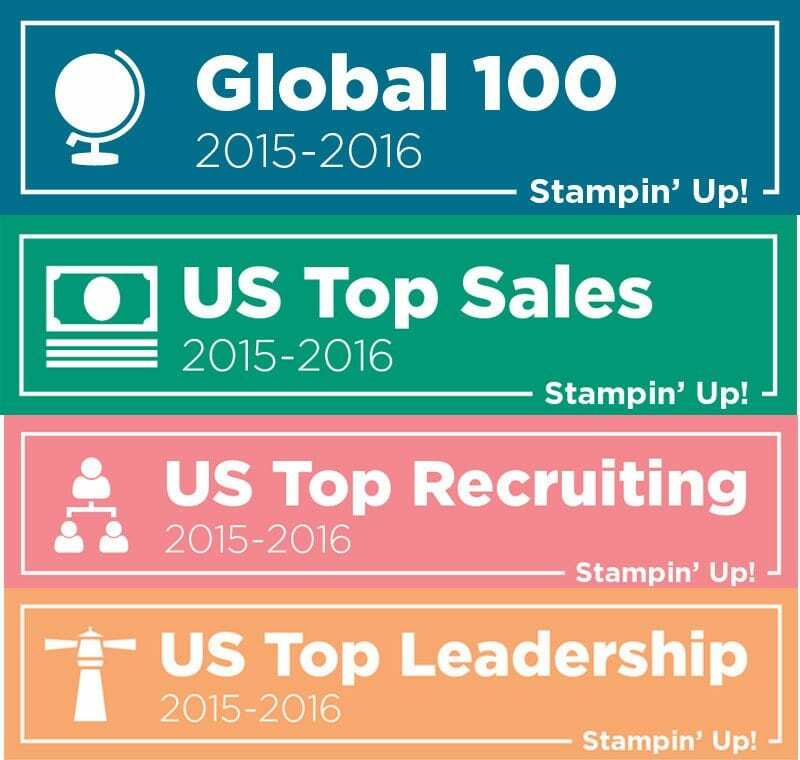 The great part about this month is that Stampin’ Up! also has some pretty fun promotions as well!! 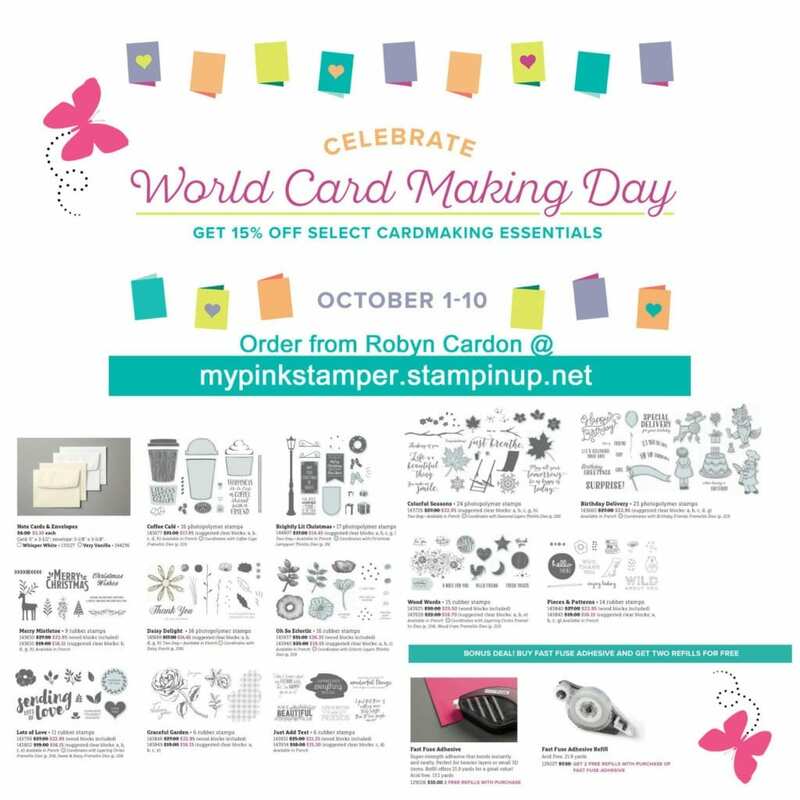 For the first 10 days of the month we are celebrating World Card Making Day!! That’s right…. For 10 days instead of only 1! 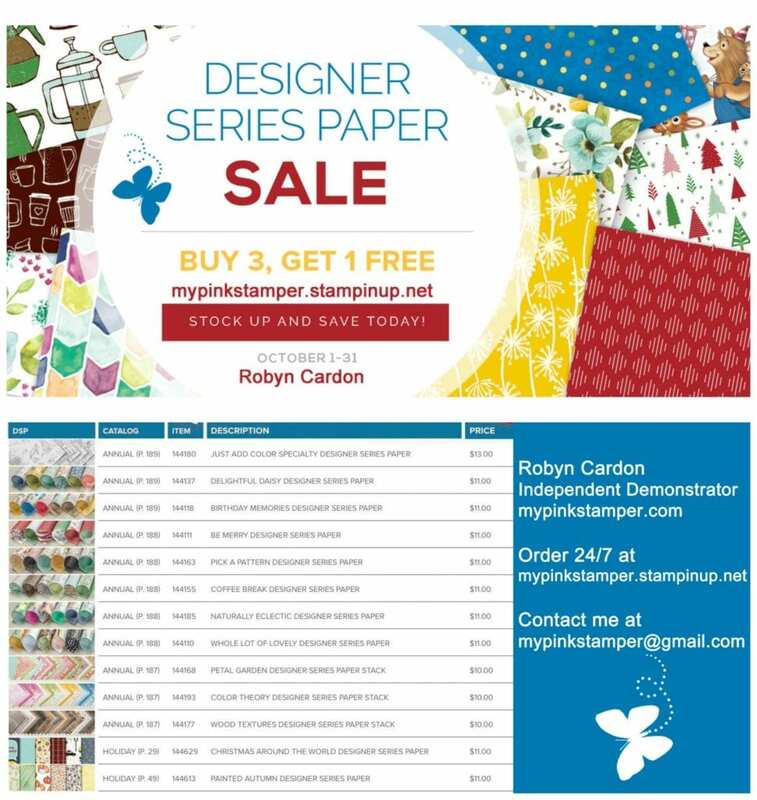 Click HERE to view the PDF for the sale!! 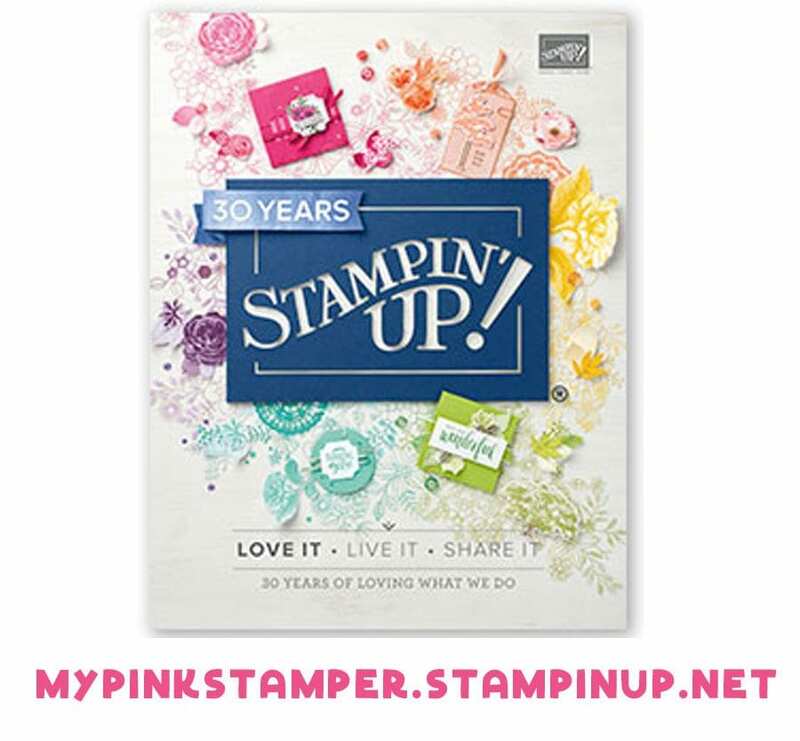 Here is ANOTHER HUGE special that Stampin’ Up! is having ALL month long!!! 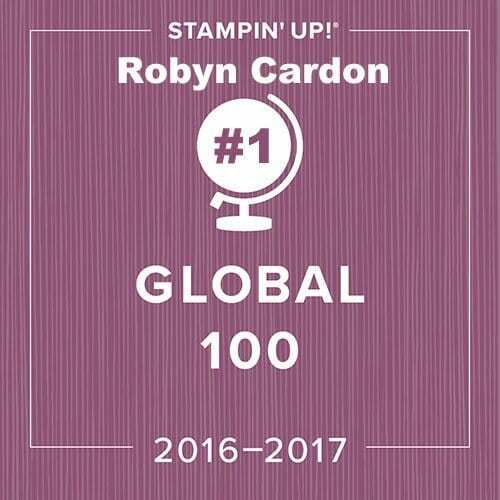 Click HERE to check out the PDF! I love all of your ideas! Keep ’em coming! Just watched this, very cute! The video seemed really sharp and clear, did you change your video format? Looked good!